Investing in property overseas requires planning, research and most importantly, strategy. It is only with a well thought out strategy that you can achieve your desired return on investment. Passive approaches involve lower maintenance. This is the optimal choice for investors unwilling or unable to spend much time or money to actively enhance and maintain their investments. Active approaches often require the investors to spend a lot of time and money to obtain higher returns. The most passive property investment strategy is to buy a property and rent it out for a monthly rental income. This is a low risk type of investment and would not take as much effort as an active strategy. You should bear in mind that the standard costs involved with a property investment still apply, which include maintenance, insurance, and mortgage costs. One key advice to keep in mind when using the buy-to-let strategy is to budget for the additional costs that may occur. For instance, if you choose to have an agent manage tenant acquisition or property maintenance, you will have to incur additional fees. The location and neighbourhood features of the property would determine whether your investment is more likely to generate higher rental yield or appreciate in value, so choosing the right location is essential. While outlying cities such as Manchester may bring better rental yields, London has traditionally been the hot spot for higher capital growth of properties in the UK, according to an article on the financial publication, This is Money. A more active strategy for investment is buying a property, renovating it to improve its value and reselling it in a short period of time to enjoy a higher return. The most important aspect to keep in mind in this short-term investment strategy is the potential for the property to appreciate in value. While overhauling a property can help secure a higher value in the future, you may also identify properties in emerging locations or safe havens to ensure a higher increase in value altogether. Finding properties and neighbourhoods that have the potential to appreciate is challenging but also very rewarding once you secure the right buy. As with other investment strategies, you need to be cautious with the associated costs of your short term investment. While there may be a number of loans available to help you finance your costs, they may involve higher risk, and will require further research before you commit to it. Wholesaling is an active B2B-type strategy which involves selling the property to another investor under a contract for an agreed fee. This can be favourable to investors, since as a wholesaler, you are not involved in maintenance or renovation work for the property – this is up to the person you resell it to. This also means you spend less time on the property since there are no landlord responsibilities. The downside to wholesaling is the amount of time spent on finding the best properties to sell so that there is a continuous cash flow. This makes it one of the most hands-on property investment strategies since it is more or less a full time job to become a profitable wholesaler. 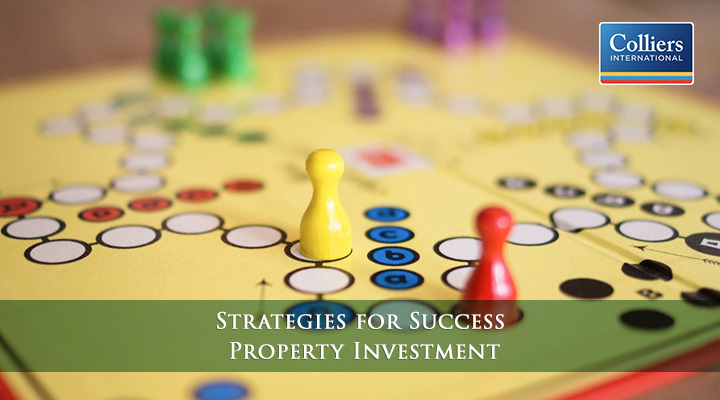 While there may be the lure of fast profits compared to other types of property investments, keep in mind that profits are dependent on the property you invest in, and that will require comprehensive research to determine. We recommend that you first determine your investment objectives, how much resources and effort will suit your lifestyle and if you seek short or long term returns, before making any kind of commitment to a property investment strategy. With a strategy in mind, you can proceed to determine the type of property and the ideal location in the UK to invest in. 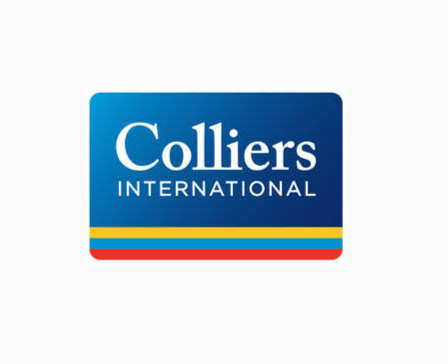 Access more tips and advice on property investment from Colliers International to help you make the right decisions. 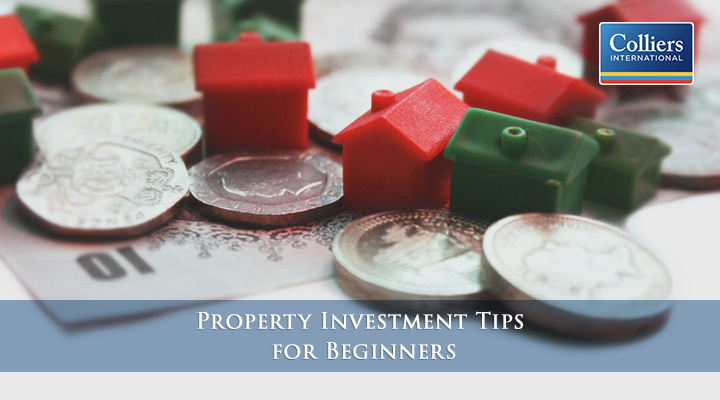 For those who are new to property investment, refer to our Tips on Property Investment for Beginners. 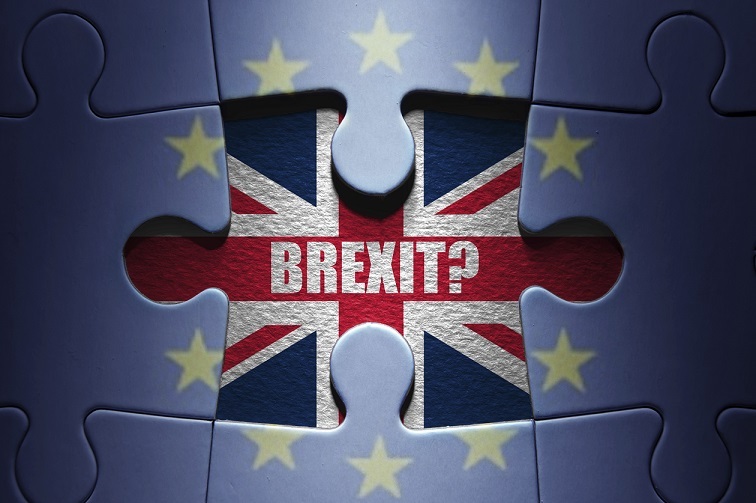 BREXIT – A Buying Opportunity!